You can qualify for VAT Exemption by filling in the VAT Exemption certificate below. 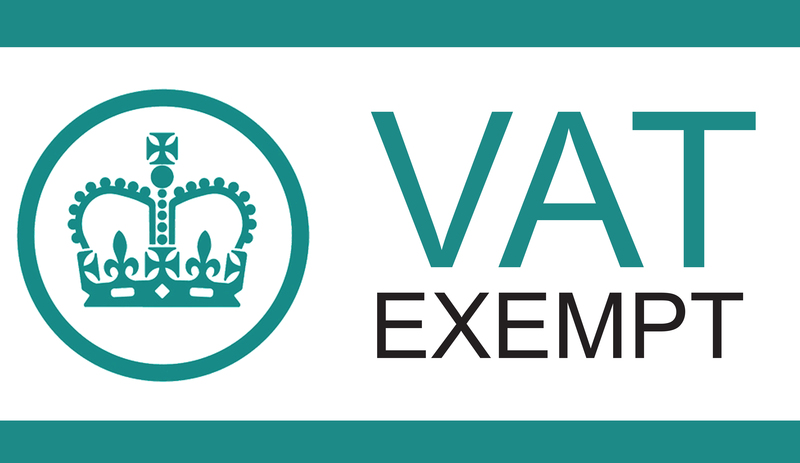 This will allow you to complete a VAT Exemption Declaration prior to placing your order. If you qualify for VAT exemption, you won’t have to pay VAT on TalarMade goods that qualify under the VAT relief scheme. TalarMade will simply charge you the VAT-free amount – so you DO NOT have to pay VAT up front and then reclaim this from the government. An Individual: If you are chronically ill or disabled and the products are for your personal use. You do not need a Doctor’s letter or other such documentation. Full details can be found at HM Customs and Excise, Notice 701/7, VAT Reliefs for disabled and older people. A Charity: Where the goods are made available by the charity to a disabled person for their personal or domestic use. Full details can be found at VAT Notice 701/1, Supplies to charities. 2. You have a terminal illness. Non-eligible customers: VAT exemption is not available to trade purchasers, or those who cannot declare a valid qualifying medical condition. Goods purchased must be for your own personal, non-business use.